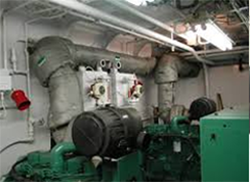 Various heat generating problems arise in plants and facilities. 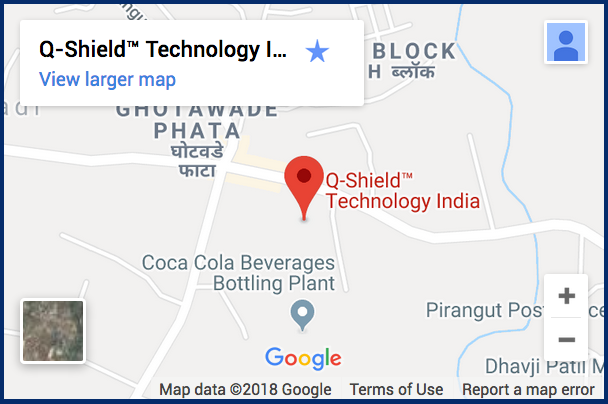 Q-Shield™ technology has a variety of solutions to address the complex nature of these situations. 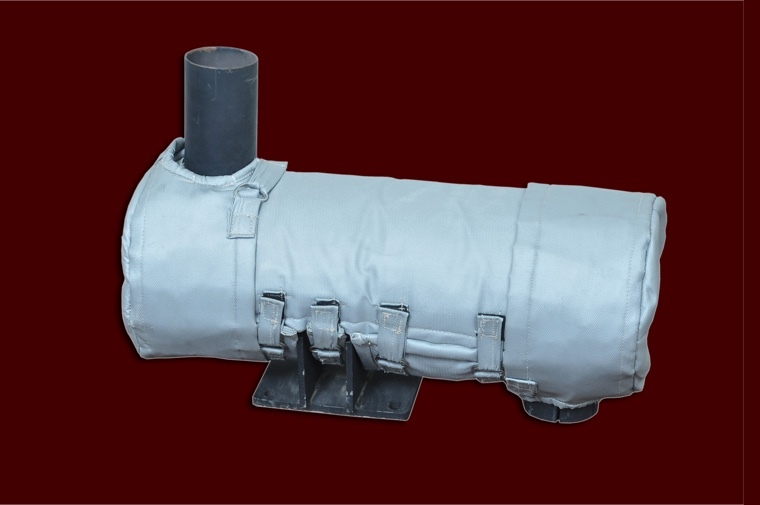 Industrial boilers, field engines and test cells require robust insulation which can not only withstand high temperatures but also sustain the rigors of the application. These applications generate significant heat and cannot be shut down during maintenance work, which increases the chances of accidents. 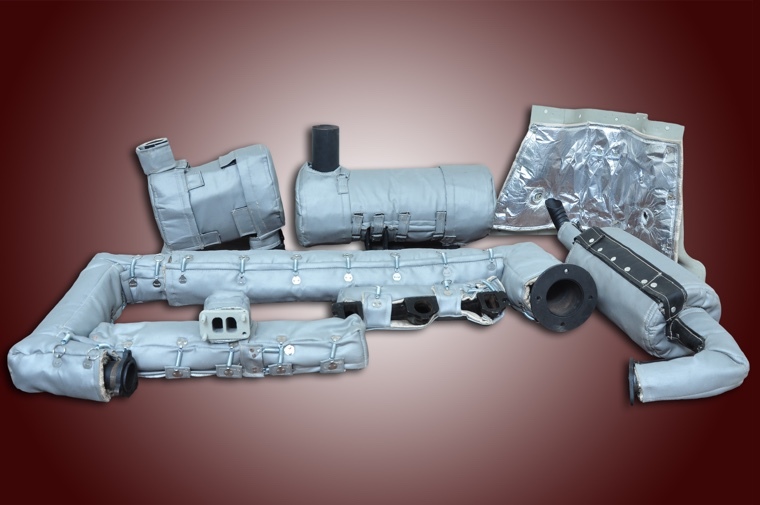 Unlike conventional insulation Q-Shield™ technology makes these applications safer and provides long-term solutions.